Victoria received her undergraduate degree in Biological Sciences from the University of Southern California and her graduate degree in Neuroscience from Harvard University. 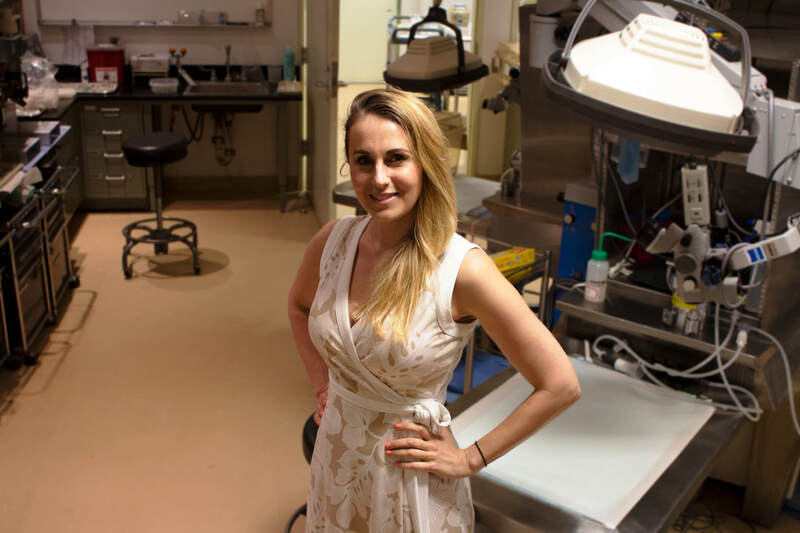 As a postdoctoral fellow at Johns Hopkins/Harvard Medical School she set out to understand the cellular and synaptic substrates underlying innocuous touch perception by elucidating the functional organization of sensory neurons in mouse hairy skin and uncovering the neural codes of touch perception in the spinal cord dorsal horn. Yurdiana Hernandez is an MD from Cuba and our lab manager. She joins our team with extensive mouse genetics/husbandry experience. She keeps our mouse colony in tip-top shape! Adin Aoki is an aspiring neurosurgeon motivated to battle the forces seeking to rip apart life. To save life, one must first love it: which is why he spends much of his free time in art - an act of adoration. He specializes in transsynaptic circuit tracing virus technology. CEO of Inscriptures LLC, Ethan Aoki is a high school intern - directing the lab's digital makeover. He specializes in encoding lab standard operating protocols into smartphone platforms and creating automated QR codes to make biomedical research uniquely user-friendly and state-of-the-art. Sean O'Leary is a trained animal specialist. 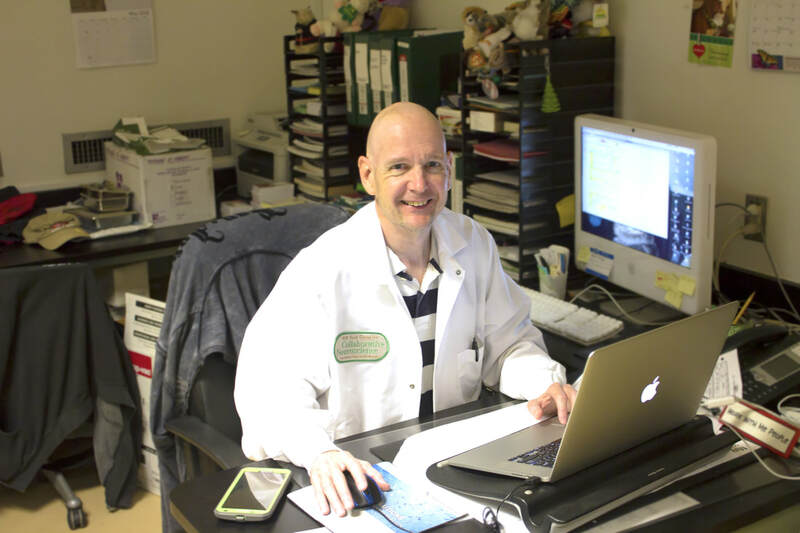 An integral member of not only Abraira Lab, but the W. M. Center for Collaborative Neuroscience, Sean also manages our animal surgery room, lab inventory, orders, and animal lines needed to keep experiments running. 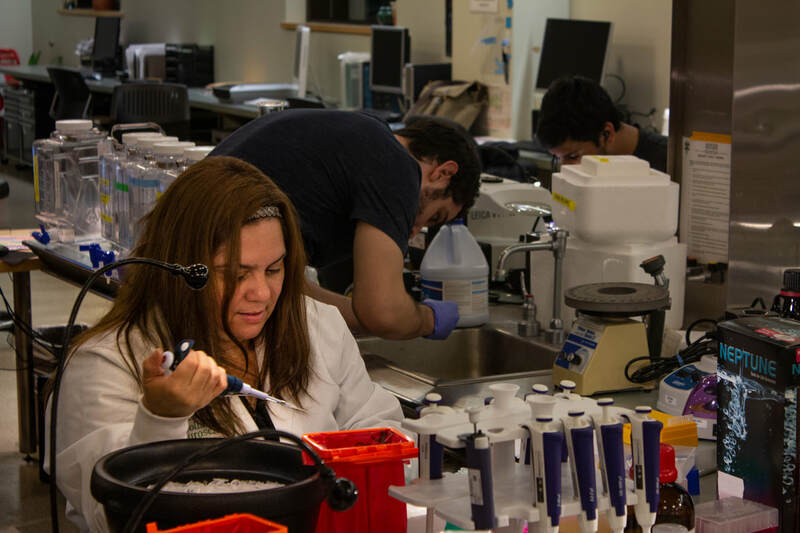 Our lab is immersed in the W. M. Keck Center for Collaborative Neuroscience, a state-of-the-art research center fully equipped and staffed toward cutting-edge spinal cord circuit research.